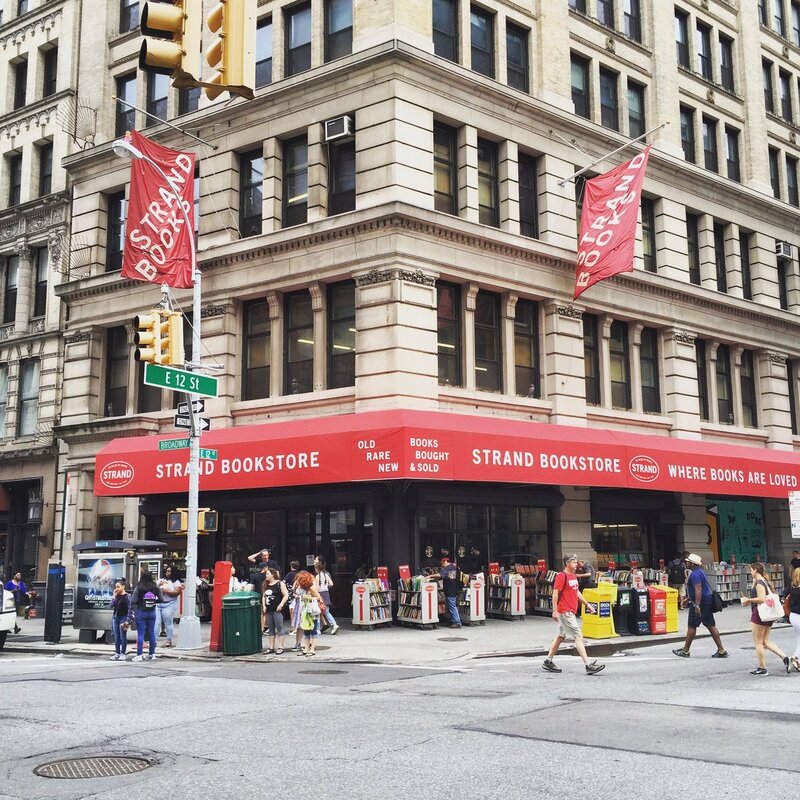 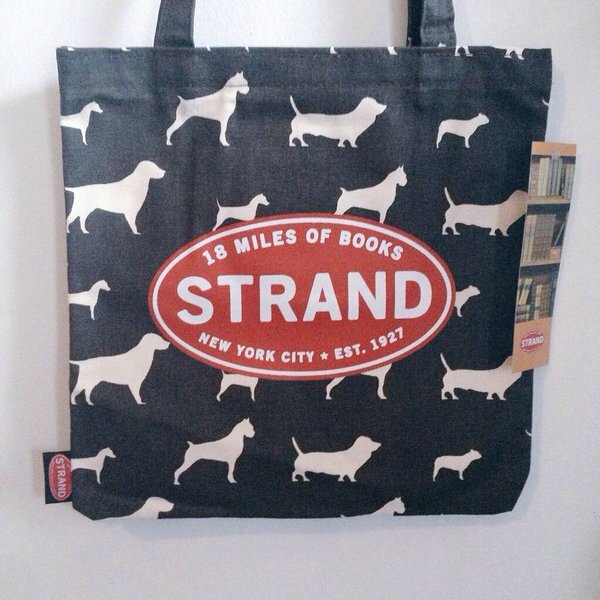 I walk through the door to find Strand merch on the front table—amazing totes and mugs. 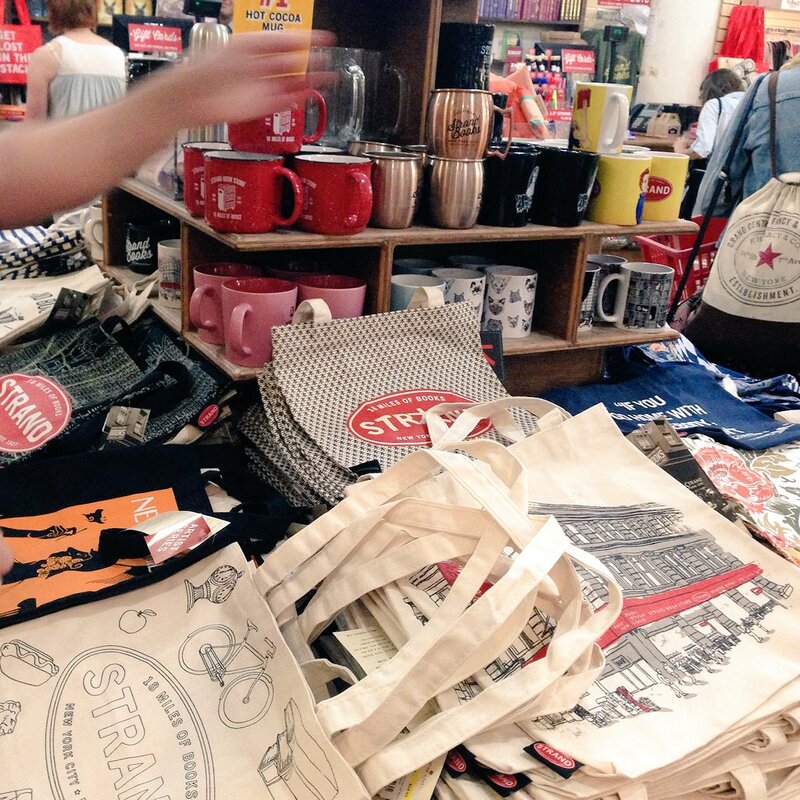 I’ve bought several things from this table in the past, my favourite being a dog-print tote bag. 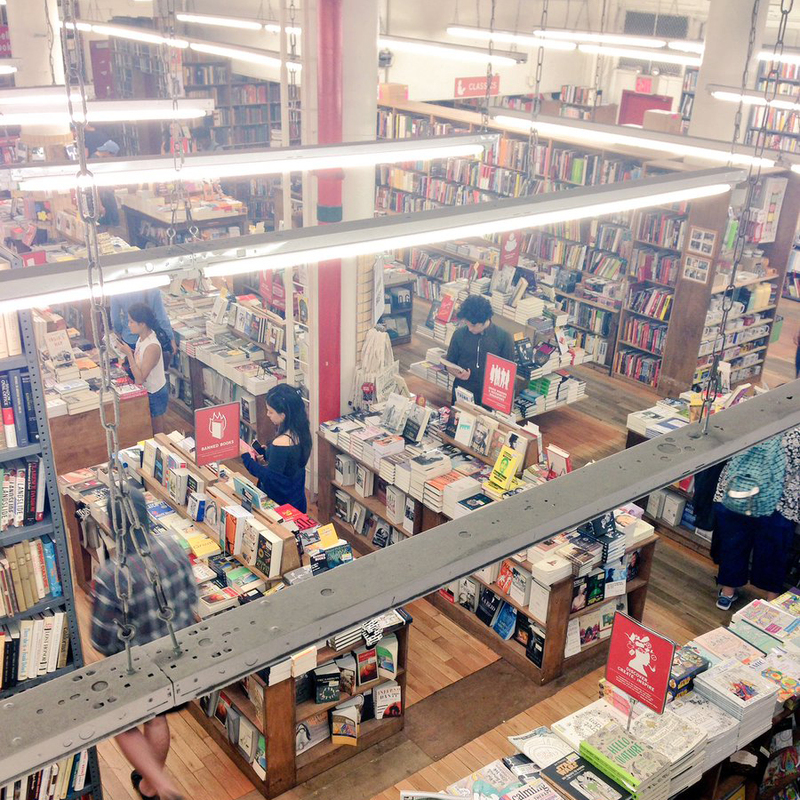 There are four levels, but I usually go straight up to the second floor for the children’s books. 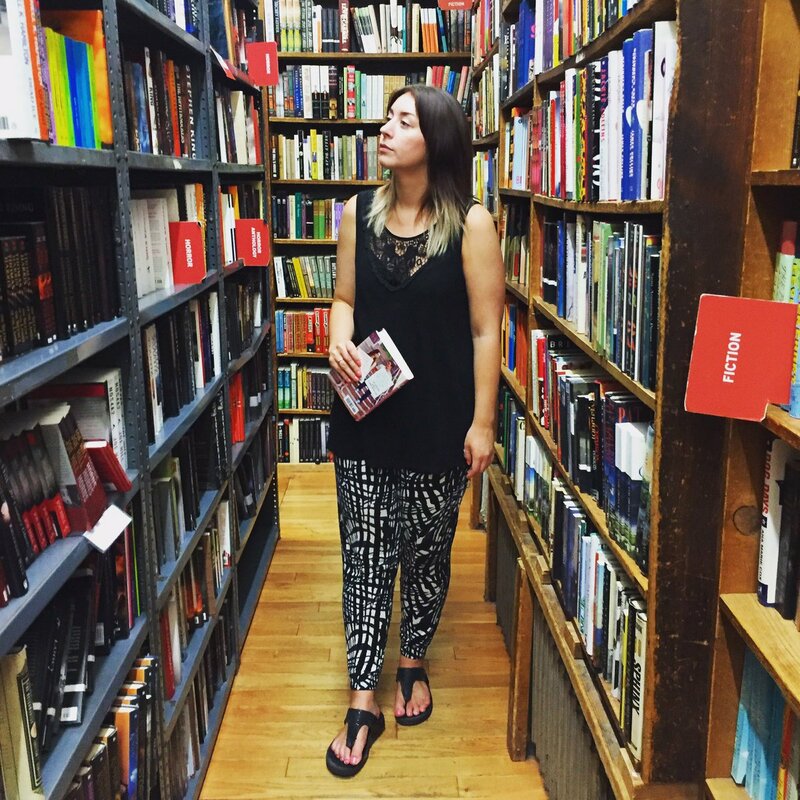 First stop is always YA, where I spend a lot of time browsing the shelves and rarely leave without a book in hand. 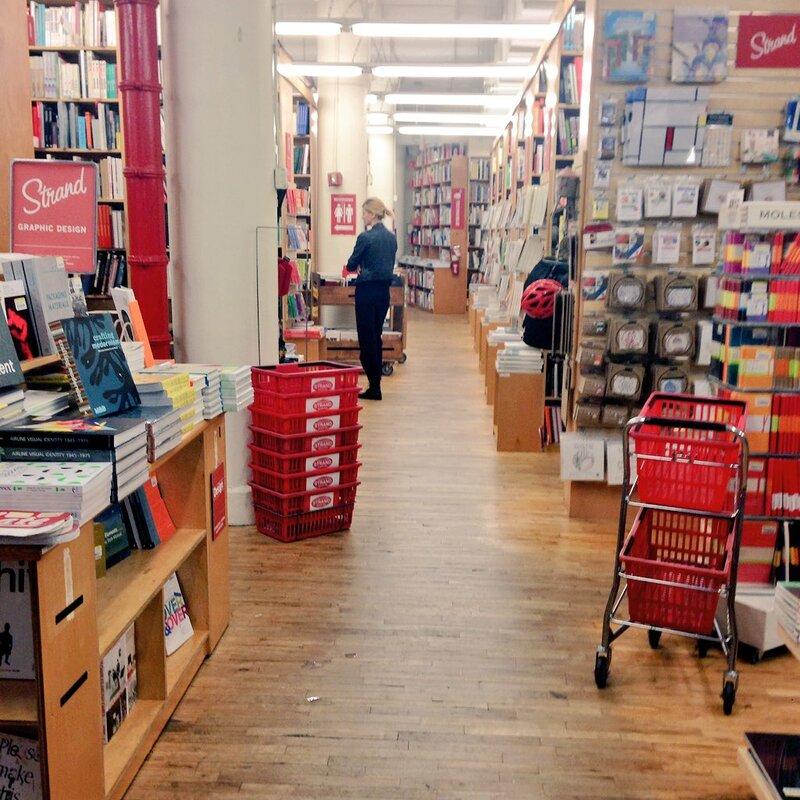 When I finally tear myself away, I usually go back down to the first floor and look around the fiction books and stationery. 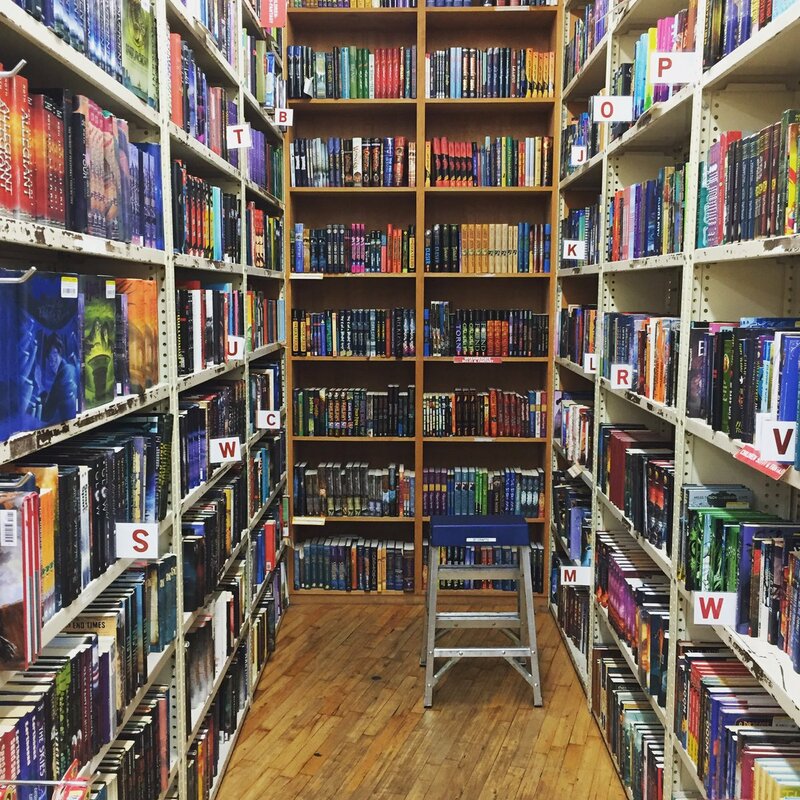 It’s so big, but if you need something quickly, the staff are really helpful and it’s fairly easy to navigate with the floor plans on the wall. 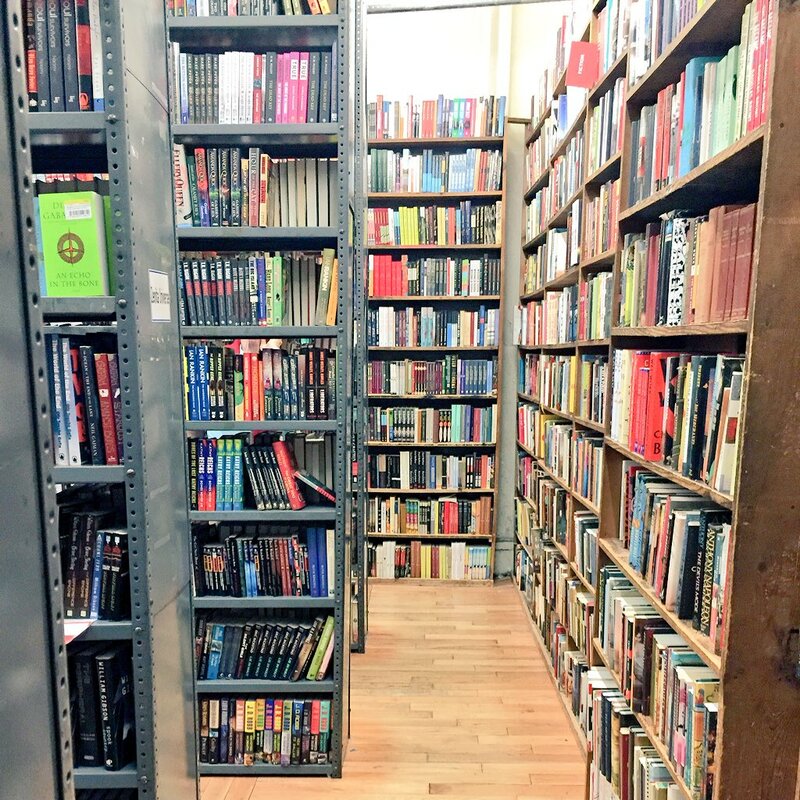 With so many sections it’s brilliant for wandering around and looking at everything from design, to cookbooks, children’s books, gifts, comics, and art—I could spend hours in this store!